Clean and Scrub is a professional oven cleaning company and services a wide range of cookers and types from all the major appliance manufacturers. Clean and Scrub is a professional domestic oven and window cleaning service based in Leicester. We clean all kinds of appliances, including ovens, agas, ranges, and microwaves. We also clean inside and out of your windows and will clear your guttering. Clean and Scrub will give your oven a complete and professional clean or your windows a good scrub, restoring their original sparkle. We remove all of the oven racks, trays, fan plates and bulb covers, and treat the oven with our unique eco-friendly and fume free cleaning products and techniques, ensuring no surface is left dirty. 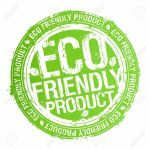 Clean and Scrub only use non-caustic and eco-friendly fume free chemicals in comparison to the toxic and dangerous chemicals available at the supermarket. 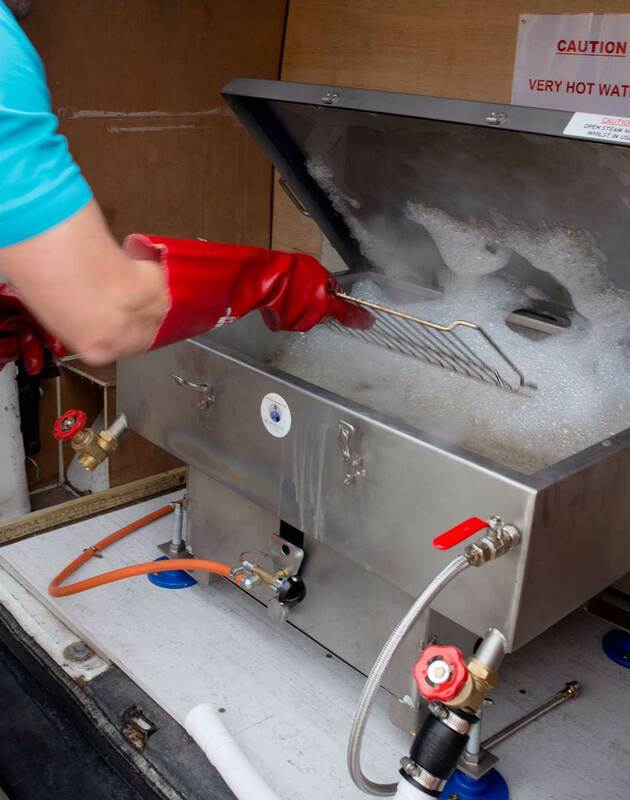 Trays and other items that can be removed are placed into a custom and purpose-built dip tank, and allowed to soak to remove all the built-up grime and grease. Because of these factors, your oven will be available to use immediately afterwards. We also provide window cleaning services to all shapes and sizes of house, from a small bungalow up to large 5 bed detached properties. We will scrub your windows both inside and out leaving them sparkling or clean out your guttering of last Autumns leaves! Clean and Scrub operators are all fully trained and certified to the highest of standards, and promise we’ll take care of your oven and windows. By the time we’ve finished, your home will look like new again. If you live in the Leicester area, and your oven or windows are looking a little dirty, call 07828197600 and book it an appointment with Clean and Scrub.